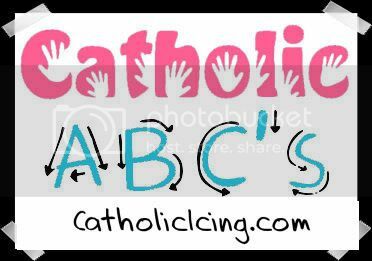 Daddy Pickles and I both attended Catholic schools. We wanted our children to do the same, but I just can't see a Catholic school being a successful place for Dill Pickles with his sensory issues. We unfortunately know that the school closest to our house wouldn't be a good match for him based upon talking to others in the neighborhood. This saddens me, but this will just bring us to do something better for him ourselves. Starting in a few weeks Dill Pickles will be attending Children of the Lord at my mom's church. It's a Sunday School-like program that goes on during 9:30am Mass. I taught Children of the Lord when I was in high school. It makes me smile to now be sending my son there. While I am confident that Dill will learn a lot, we will still be doing things at home as well. 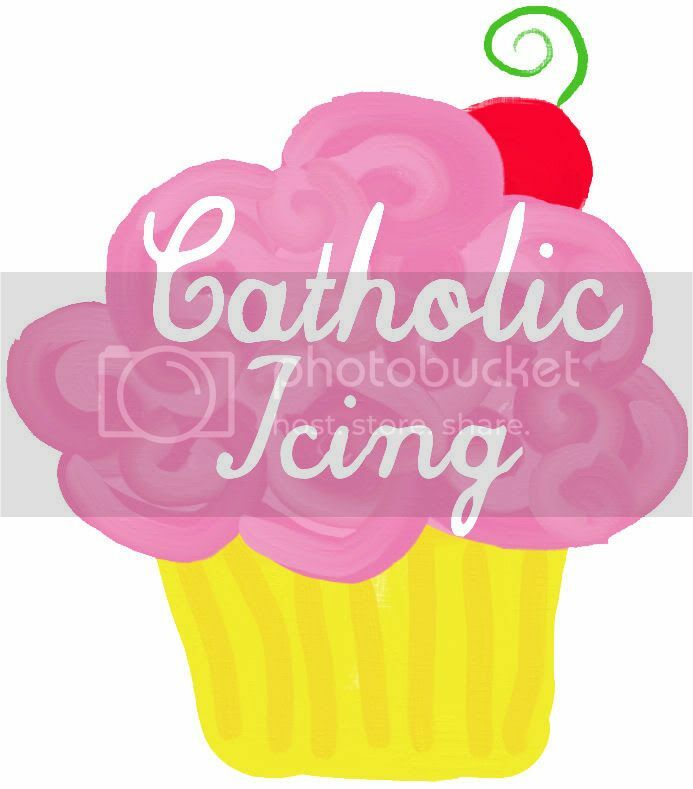 I was so excited to read a post by Lacy at Catholic Icing announcing that she would be posting a Catholic pre-school curriculum weekly she is using at her child's co-op pre-school. I'm sure I could have come up with things like this myself, but it will be so much easier to use the bulk of what someone else has come up with and tweak it a bit for my own. I think we will do her activities on Mondays, Wednesdays and Fridays. I still have to decide if we will do them right away when Dill Pickles comes home from school or in the afternoon after naptime. We will just have to see what will work best for us!